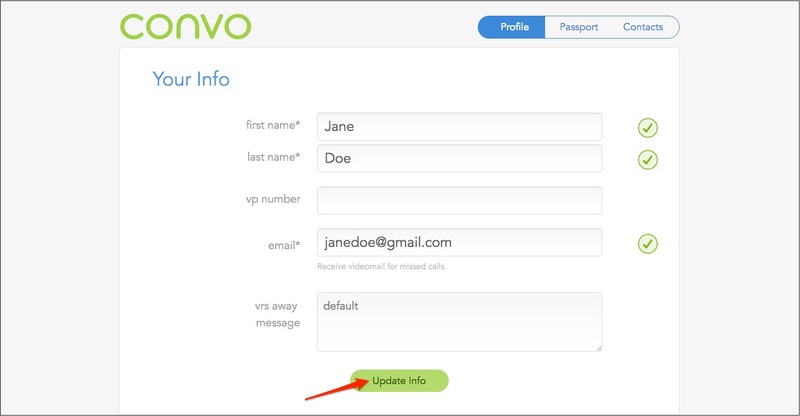 Simply log into your account and you will see all of your information on one page. There are three sections you can edit: Your Emergency Info, Your Address, and Your Password. When you register for a Convo number and you see the Your Home Address section, there is an option to enter a different address at the bottom. 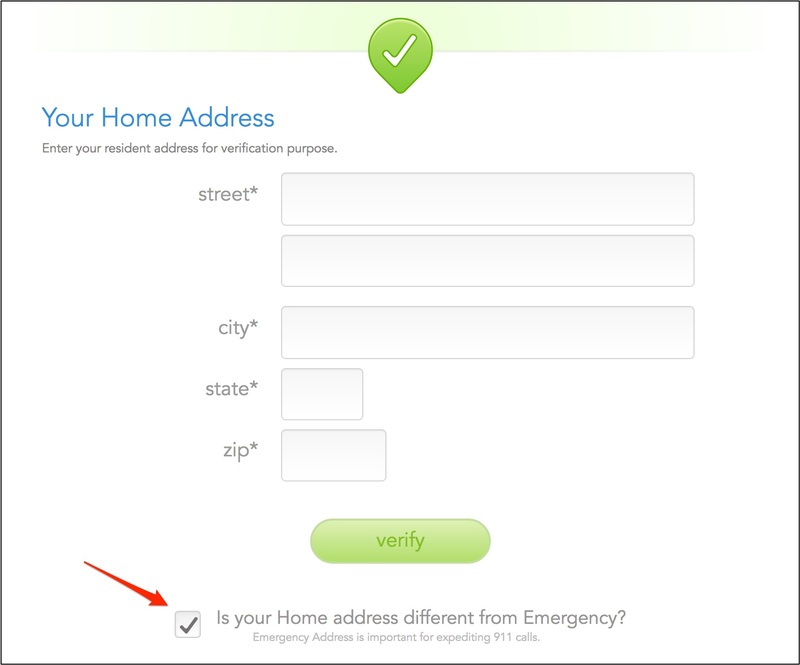 Check the box to add a second address if your home address is a P.O. Box address or not your actual residence. We do not want to send emergency assistance to the wrong address! With the correct address, we will know where to go if you dial 9-1-1.